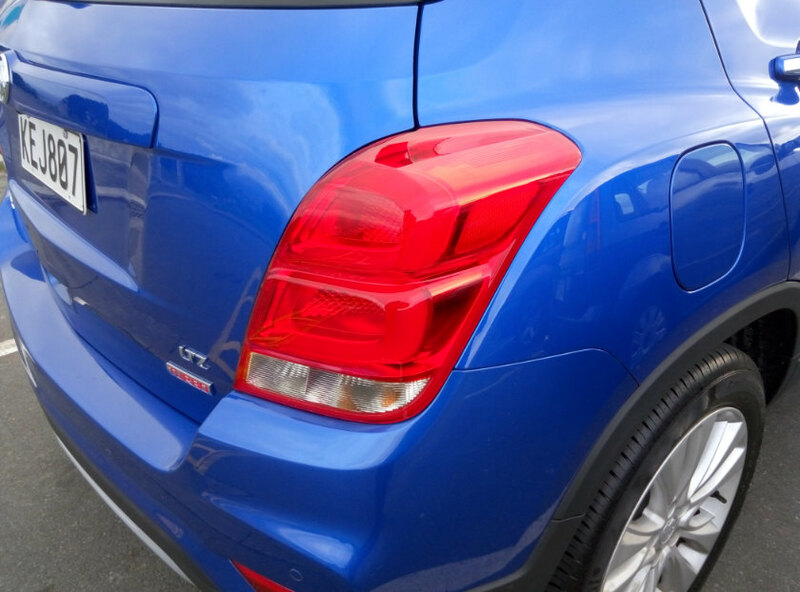 Get quick facts on the Chevrolet Trax at Autocade. 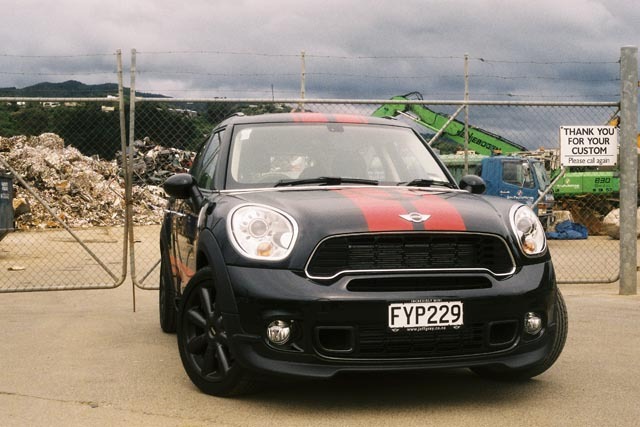 Sometimes it’s hard not to have preconceived ideas about a test car. It may have come from prejudice (e.g. the belief that Germanness somehow leads to better quality), the car’s styling or perceived quality (Audi cabins are nice but it doesn’t always make them the best to drive), or that indefinable “image”. Holden knows this when it comes to the Trax, the one model in its line-up that has a noticeably self-deprecating advertising message: it’s not meant to be a tough, do-it-all SUV, despite its high ride height and roof rails. You shouldn’t take it down to ford a stream when there’s a far more comfortable bridge nearby. We know, then, that Holden wants to be honest about the Trax, which first appeared with a Chevrolet bow-tie in Korea in 2013. The latest facelift takes away the original’s more butch-but-clumsy looks up front, in favour of a far tidier, and more premium appearance, and actually helps make the car sleeker. For a vehicle with a crossover’s message, and a name that suggests off-road ability, GM’s stylists have made the Trax actually more car-like. The colours, too, are brighter and happier—ours was called Boracay Blue. 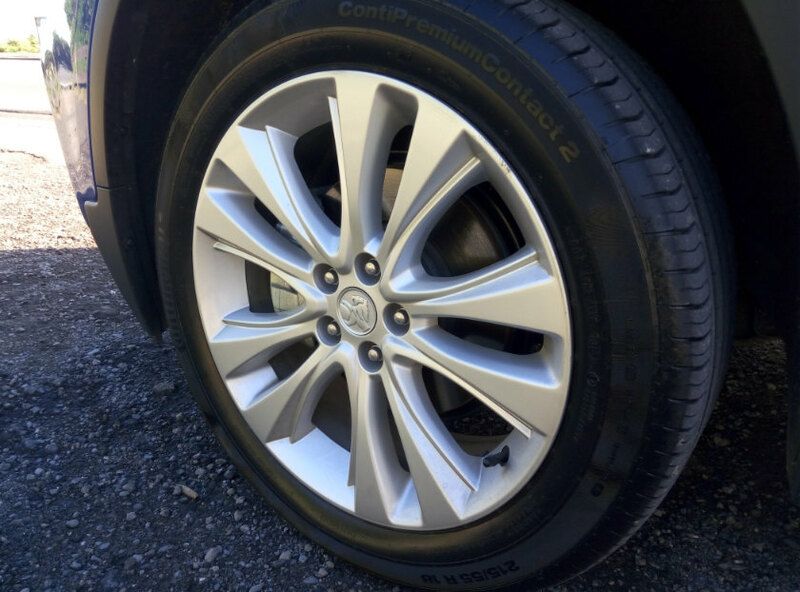 The 18-inch alloy wheels on our LTZ Turbo tester are tidier and more civilized. 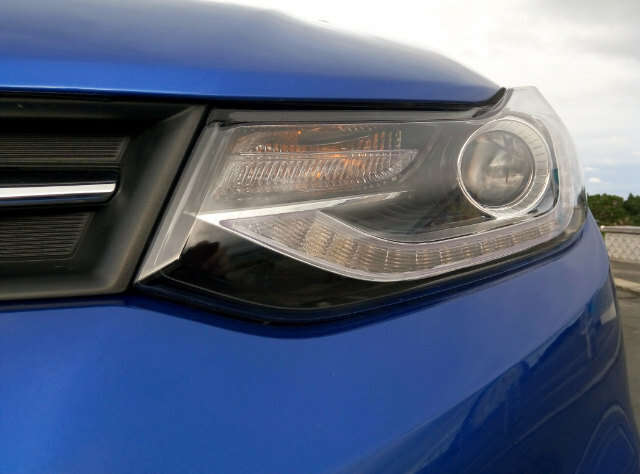 All that’s a good thing: sales of these B-segment crossovers are continuing to rise, which suggests buyers seek the ride height, but the fact remains that almost all of them will remain urban runabouts. That term might have once applied to one-litre hatchbacks such as the original Mini Metro or the Ford Ka, but buyers have equated chunky and tall with safe, and GM, and others, have followed suit. The frontal restyle hasn’t taken away the rear’s rather large C-pillar and the upright tailgate, features which have come from bigger GM trucks but haven’t translated that well to the smaller format. But where GM has really given things a lot of thought is the interior. Prior to the test, we had misgivings here about the Trax—those prejudices again—not helped by a close colleague’s scathing review in the UK of an earlier version of its sister car, the Vauxhall Mokka, which comes out of the same ex-Daewoo factory in Bupyeong, Korea. Daewoo might not have been running things there for over a decade, and no one cares that Minis come out of a factory that once made Morris Marinas and Itals, but the products that emanated from Korea, which included Holden’s own underwhelming Viva (née Daewoo Lacetti) and Epica (Daewoo Tosca) of the mid-2000s make you wonder if the Trax was cut from the same cloth. We needn’t have worried. GM had obviously taken the criticism to heart, and while the interior is related to the earlier one, you wouldn’t know it at first glance. A thick chunk of decent-quality, soft-touch vinyl has been tightly affixed to the top of the dashboard, masking the previous shape. There’s more brightwork to make everything look more upmarket. 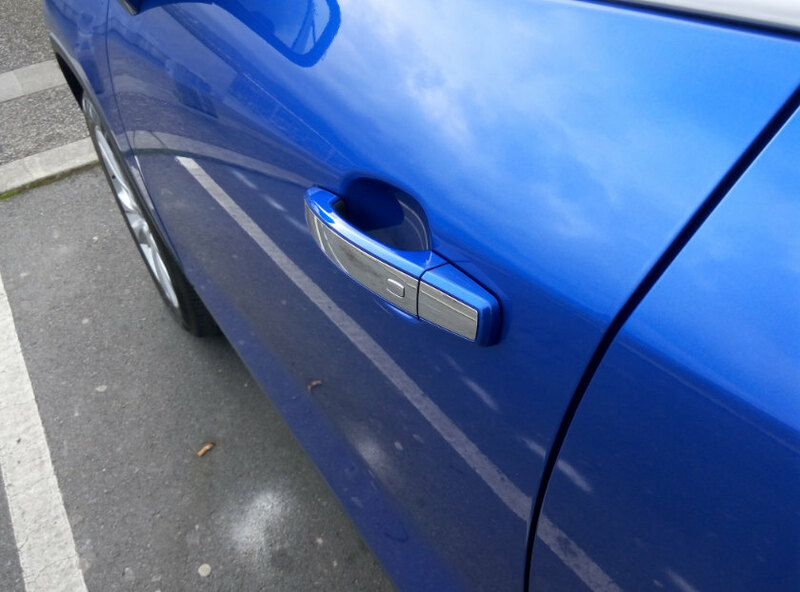 Even some of the plastics lower down in the dash are of good quality. 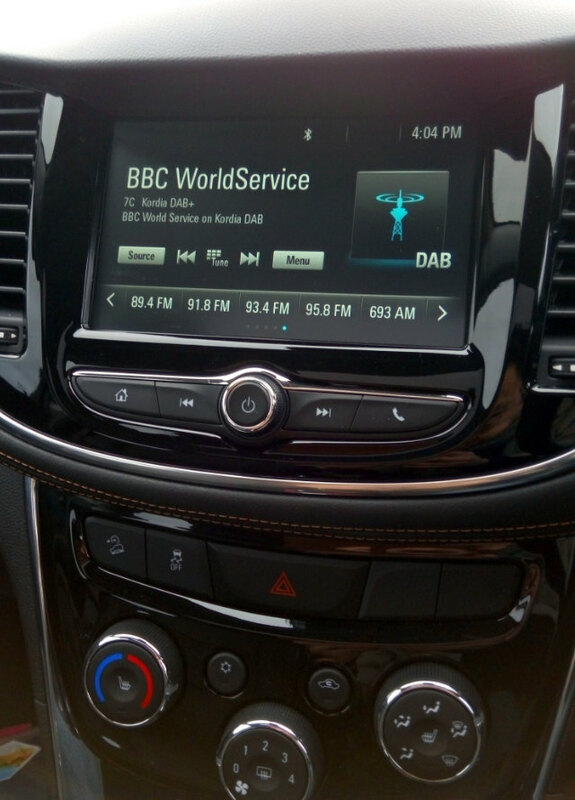 In the centre console is a seven-inch touchscreen with GM’s excellent Mylink system, one which we regard as one of the best, and most widely compatible with different types of phone. 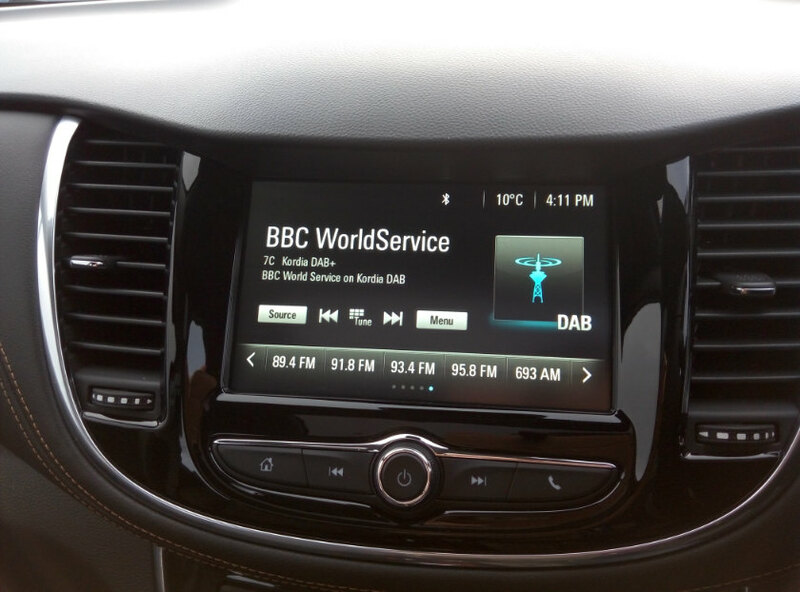 If you want Android Auto and Apple Car Play, they’re compatible (and can project on to the screen), but we still think that the pièce de résistance isn’t the Siri-like voice control, but digital radio as standard. It’s about giving occupants more choices, and it’s nice to know that there’s more to in-car entertainment than radio and Bluetooth. 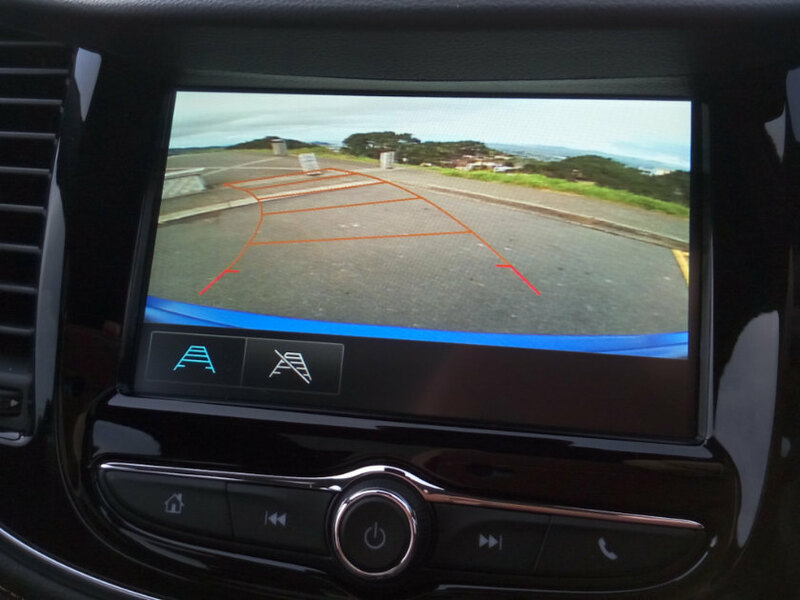 Naturally there’s a very intuitive reversing camera that displays on the screen. 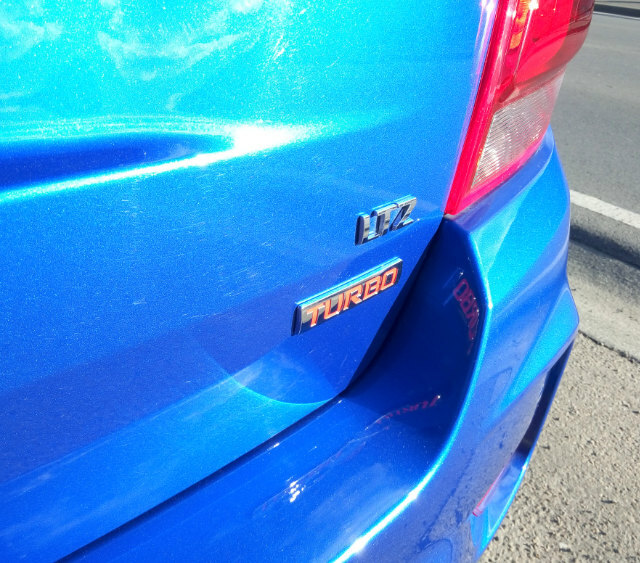 The seats are heated up front, and all have a handsome trim which Holden calls Sportec. It mightn’t be leather but it looks smart. The driver’s seat has plenty of adjustments to get you sitting comfortably. 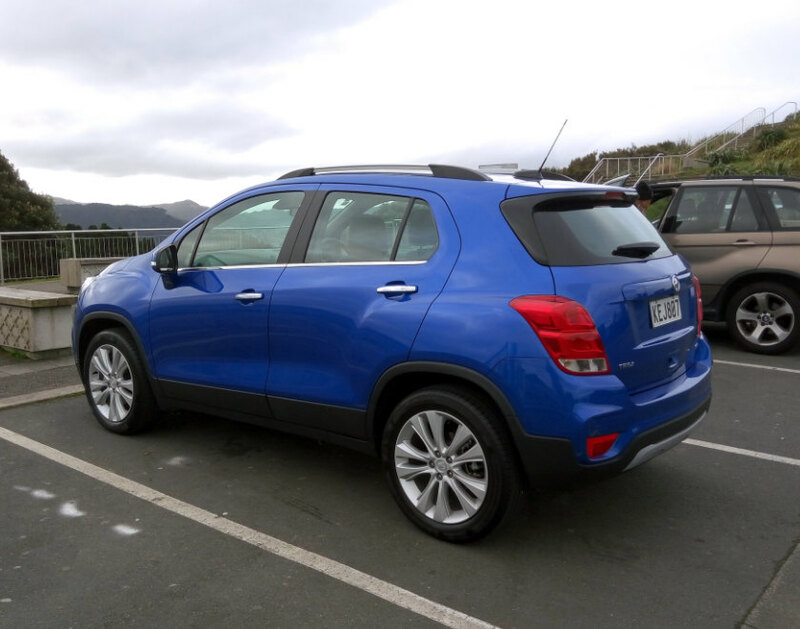 Holden has equipped the Trax LTZ so well that buyers wanting a B-segment crossover don’t feel as though they must go to an Equinox or even an Acadia for a taste of some of the goodies. 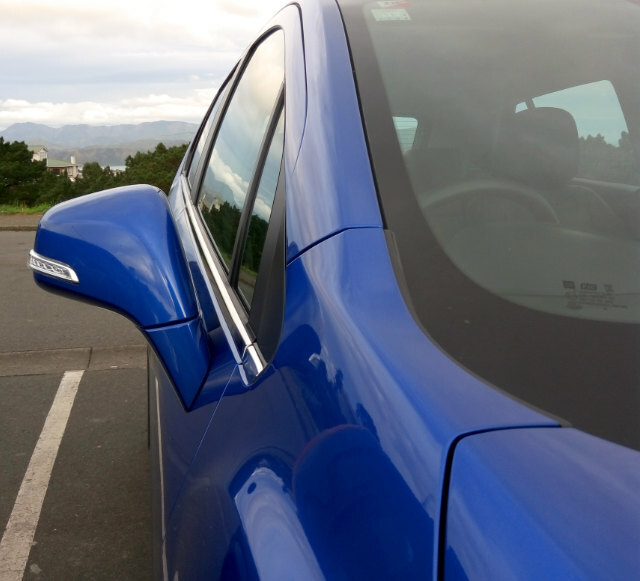 There’s rear cross traffic alert, blind-spot warnings in the mirrors, and an electric sunroof as standard. The dials are reminiscent of the earlier Trax, and they are simpler, but the small digital display to the right of the speedometer gives most of the info you need for a city car: the usual trip-computer stuff such as fuel consumption, a compass telling you the direction, and the speed, depending on the mode you choose. There are only so many revisions one an employ for a mid-cycle facelift, and in our opinion, GM has chosen to do the right ones. The cabin is actually a nice place to be—a prejudice has been well and truly shattered. The 1·4-litre turbo engine is good for 140 PS (103 kW), more than suitable for round-town use, mated to a six-speed automatic transmission and front-wheel drive. Handling is (again surprisingly) very good for the tall body, with Holden engineers retuning the suspension for Australian and New Zealand conditions. 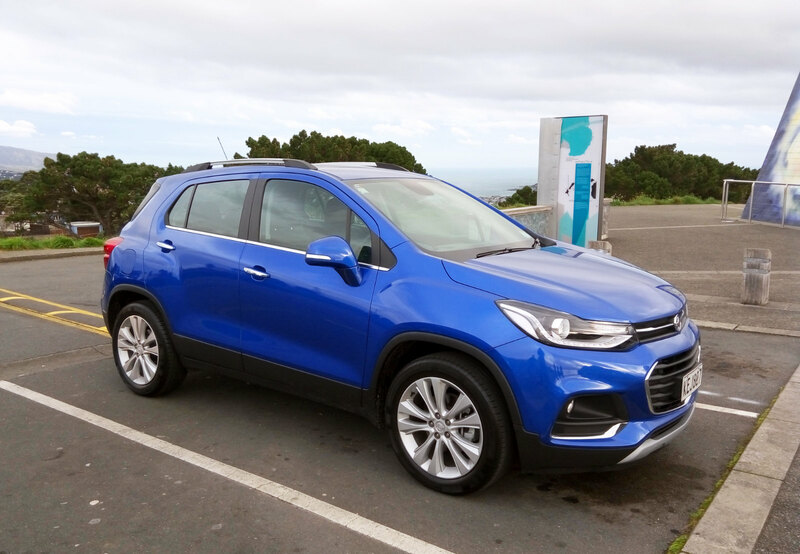 There’s hill-descent control, electronic stability and traction control, and hillstart assist, among others, and while the Trax is tuned for comfort, it’s well damped and actually nimble. There’s also not much noise for the segment. The engine returned 33½ mpg (8·4 ℓ/100 km), but our tests can be heavy on the right foot and regular drivers should be able to improve on this figure. It might not be the roomiest as we filled up the boot with our regular shopping, but we also managed to fit in a visiting TV crew of one producer and a cameraman, and all their professional gear, without any complaint. 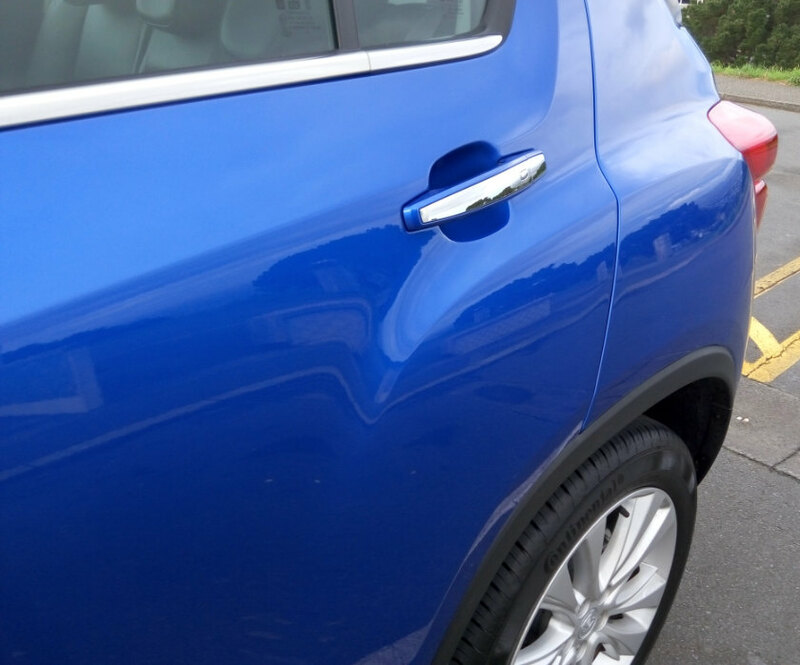 In the Trax’s favour is its short overall length (4,278 mm), which makes it remarkably easy to park, and at 1,776 mm wide most drivers won’t be kerbing the alloys. 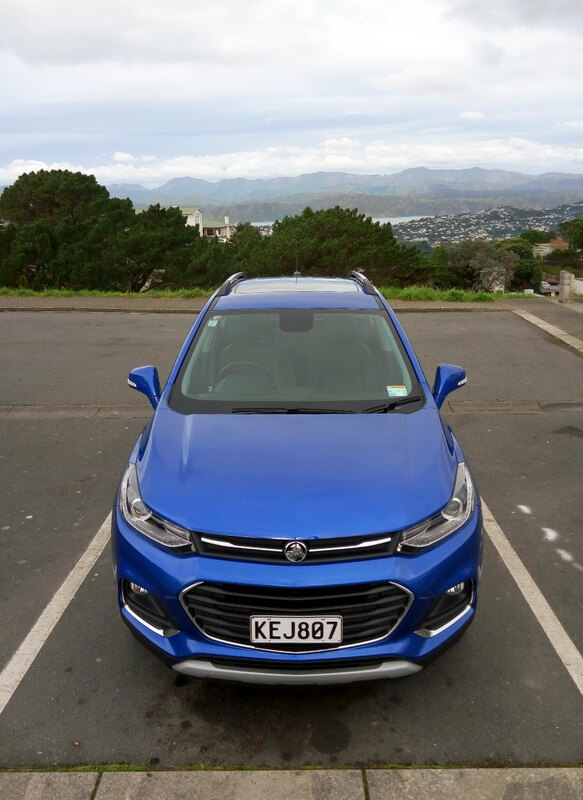 At NZ$36,990 it’s pricier than Ford’s Indian-made Ecosport, but then it’s a league above the Blue Oval’s disappointing entry. 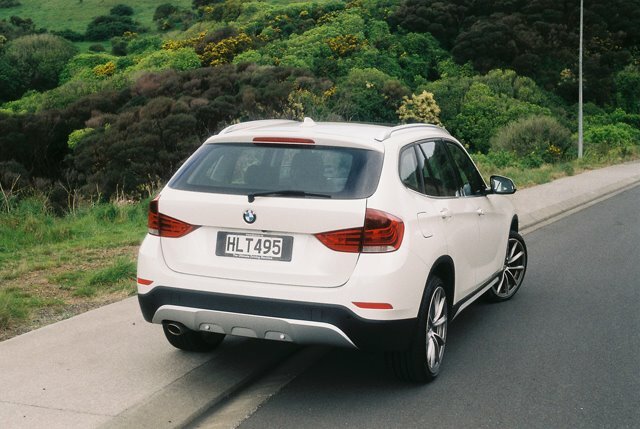 It’s also better equipped than the Suzuki Vitara, which also undercuts the Holden. Price-wise it’s on a par with Peugeot’s 2008 GT Line, which the Holden out-performs (it’s 110 PS for the three-cylinder French entry). 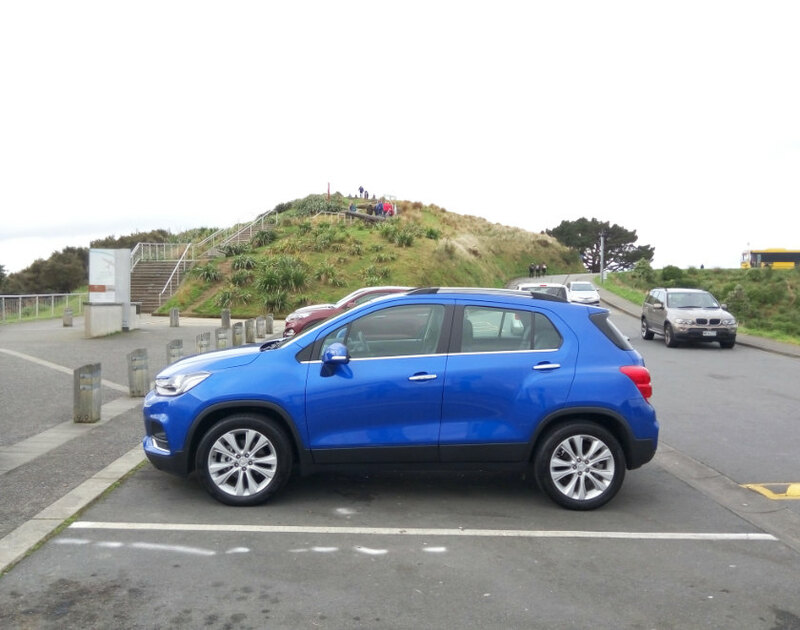 It may be NZ$1,000 more than the Renault Captur, which is slightly more powerful than the Peugeot with 120 PS (88 kW), but when was the last time you saw a Renault dealer in New Zealand? 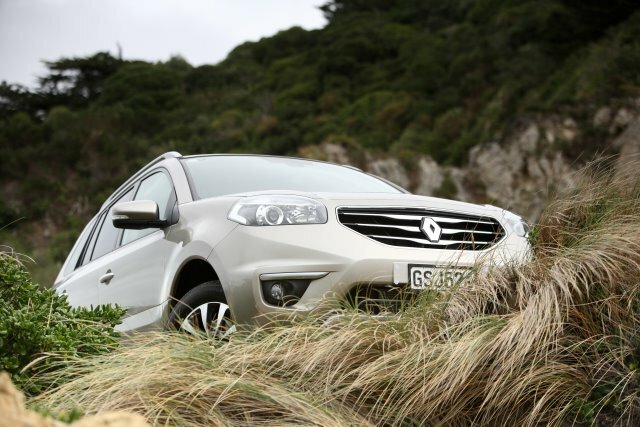 Rationally, Holden makes a good case with the Trax. 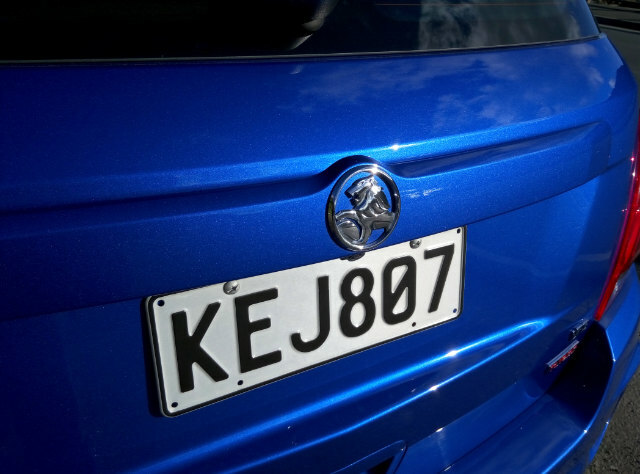 Our feeling is that the prejudices aren’t deserved any more, and the Trax can wear the Holden lion. It’s the brand you choose Down Under to say that you’re fair dinkum, and the Trax makes a far better case now than it ever did. It’s no longer a pretender.